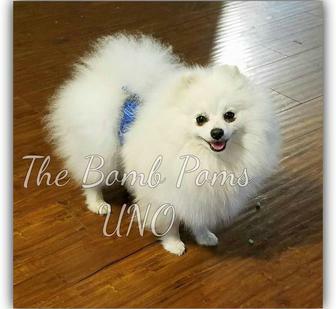 Our number one goal as a Pomeranian Breeder is to produce HEALTHY Happy puppies bred to the AKC standard with love. You can see in the pictures our dogs are always smiling! 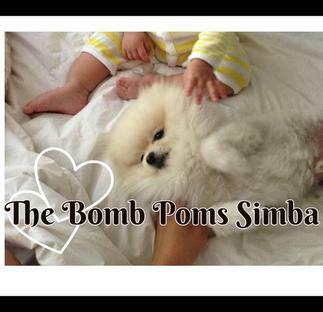 We love the little cute Teddy Bear face pomeranians like Boo the Pomeranian. Above is one of our babies, with his new baby sister! We start with Healthy parents who have been Vet Checked, fully vaccinated, and that are on a strict worming and anti parasite schedule. All our adults have great friendly outgoing personalities to pass along to their puppies. Personality is always considered, as we want friendly, loving, intelligent babies! Many of our babies have been trained and are not certified therapy dogs! EVERY puppy is VET CHECKED before they leave to go home with you to be sure they are healthy and off to a good start. They are also kept current on antiparasite preventatives and vaccinations. We offer a 1 year warranty on all our puppies. We LOVE our little fur children and it is our goal for you to LOVE them to for LIFE! CLICK HERE! to see what other people have to say aobut the puppies they have bought from us!! We are more then happy to provide you with refs if desired. 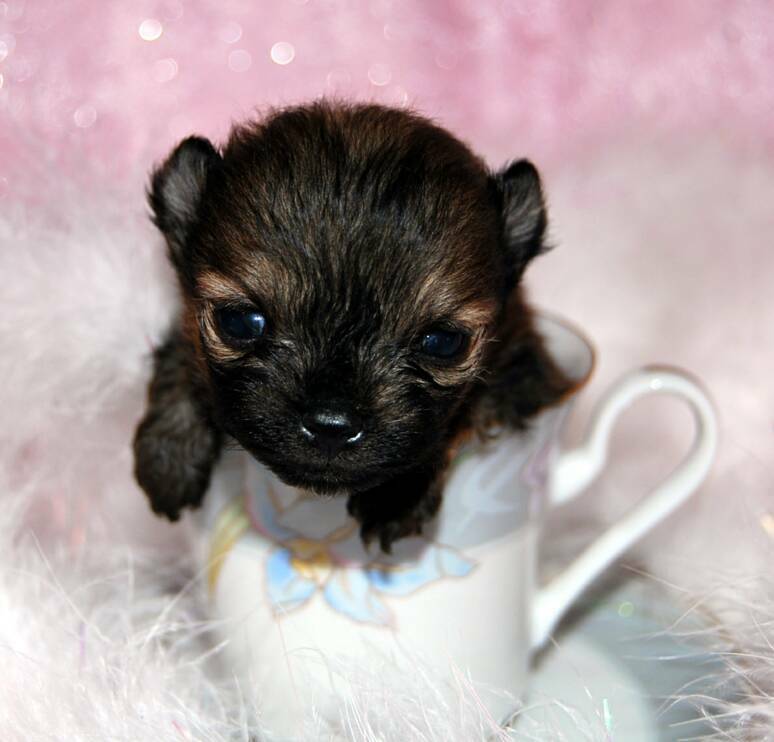 Want to buy a tiny little Teacup Pomeranian puppy? Want to buy a puppy online? Learn about common Puppy SCAMS before you do! Want to learn about Pomeranian Health issue? 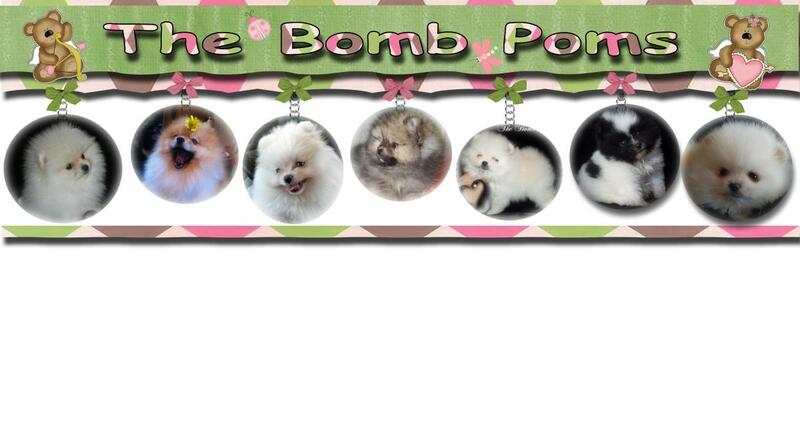 Want to see our Pomeranian puppies for sale? See my FOR SALE PAGE for more details! 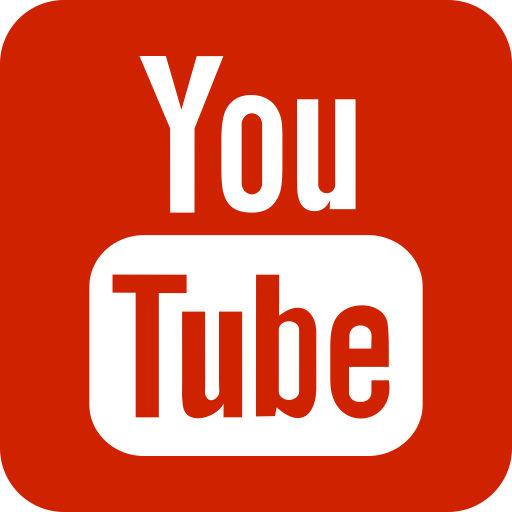 See ALL our videos ~ CLICK HERE You can see in the videos how much we love an enjoy our puppies. They get LOTS of attention and the best of care. It has come to my attention scammers are now using MY WEBSITE address and made up email addresses to SCAM PEOPLE by pretending to be me. BEWARE!!!! I only use TWO email addresses thebombpoms@msn.com is the primary email I will use. I have another personal email that is linked to some of my older ads. However I do not wish to post it here as variations of my personal email have been targeted by the scammers. If you are contacted by another email other then my primary, please email my primary and double check with me that it is legit! I report all scammers, but they just keep trying. Please do NOT do business with them. Please contact me immediately to protect yourself and so that I can report them again to the proper authorities. Thank you. CLICK HERE to see our Pomeranians puppies FOR SALE PAGE. Here is a video of our past litter. This gives you a glimpse of how we raise our precious white pomeranian puppies in our home with love. See how confident and happy they are! please CLICK HERE and see our FOR SALE to see what we have available.